I enjoyed it. Caitlin Kiernan's story was the best, I thought (and think). 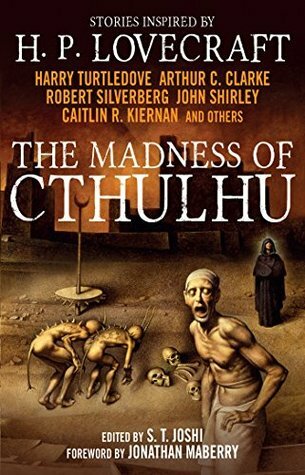 Sign into Goodreads to see if any of your friends have read The Madness of Cthulhu Anthology.